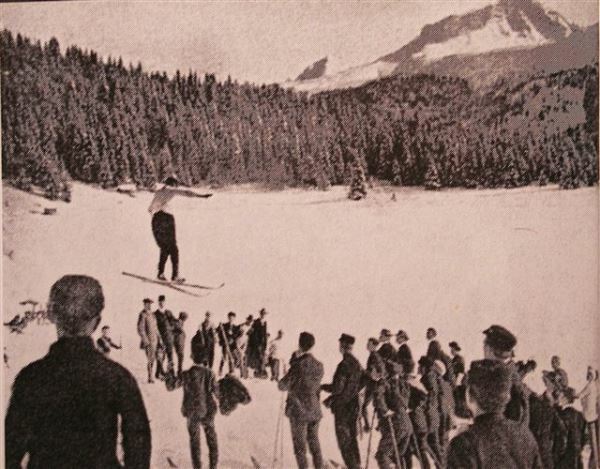 The forerunners of Plessurschanze were Tomelischanze at Obersee, on which jumps on about 30 meters were made between 1910 and 1915. 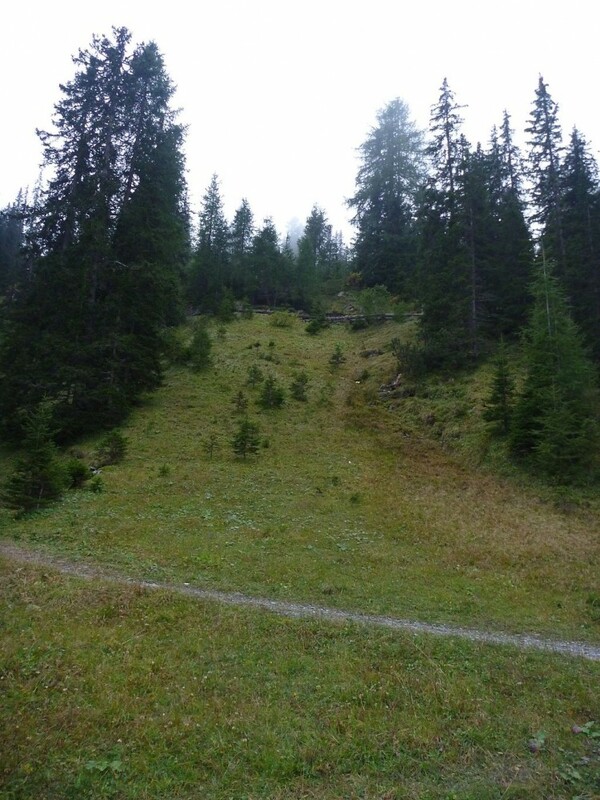 The 1915 built Bärabadschanze allowed larger distances and already in 1918 jumps on 45 m were realized there. 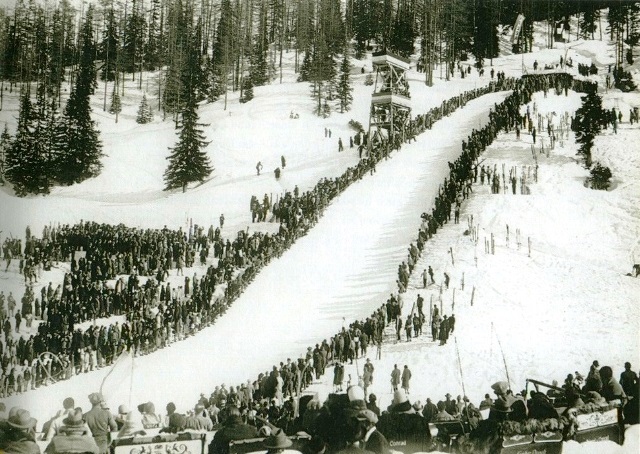 In 1920’s it was always well-frequented by spectators at the winter competitions and after a conversion and enlargement Gérard Wuilleumier jumped the largest distance so far with 56 meters at the Swiss championships 1928 (winner Fritz Kaufmann). 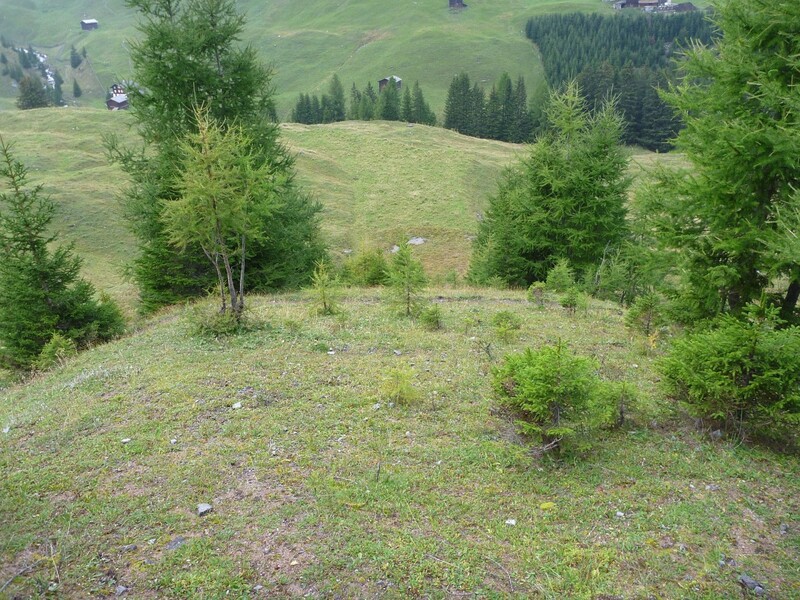 In winter 1930 an avalanche destroyed the inrun tower construction and in the following summer a storm tore down the judges tower. 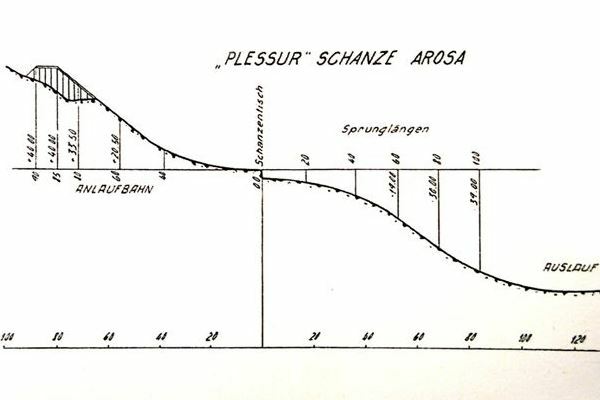 This was the hour of birth of the Plessurschanze at Hinterwald situated south of the village. 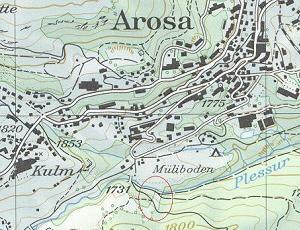 On it a Swiss championship took place, too, but this was only in 1943. Ch. 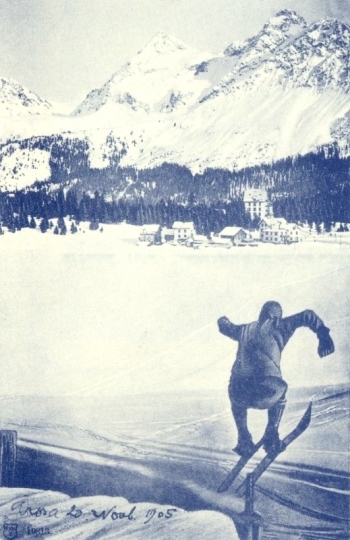 Blum from Arosa jumped on a new hill record of 60 m in 1946 and five years later Finland’s Pietkainen jumped on 69 m. In 1950’s Arosa was part of the Swiss four hills tournament together with St. Moritz, Unterwasser and Le Locle. 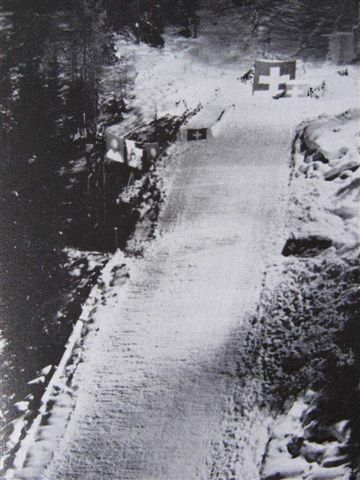 Worth mentioning is the competition in 1956, which is pretended to have taken place at temperatures of minus 24°C. 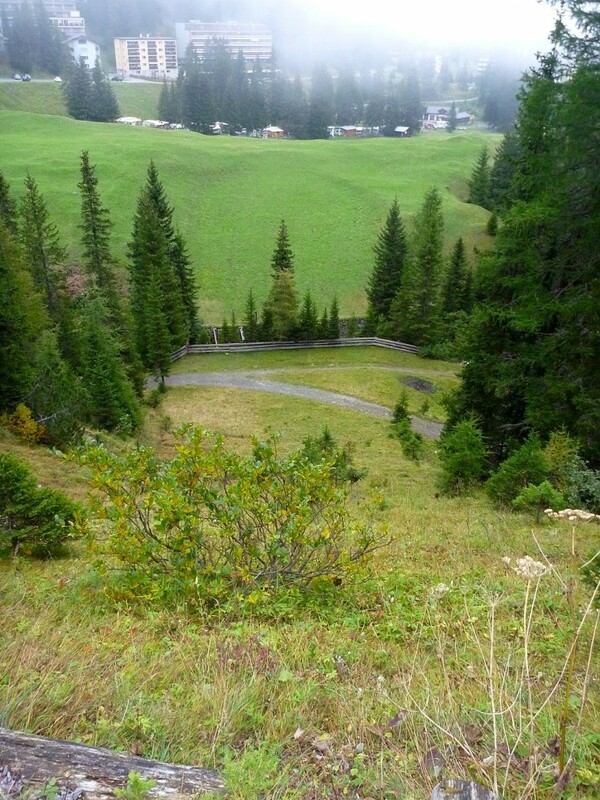 In 1965 Plessurschanze was renewed and two more small ski jumping hills were built up. 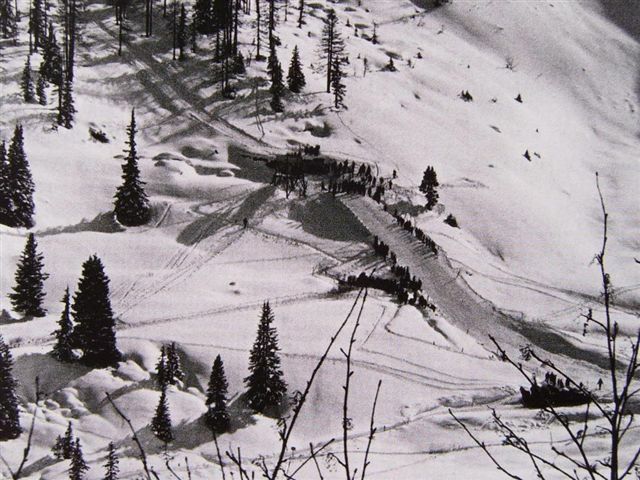 Unfortunately in 1967 the ski jumping week at Arosa had to be cancelled due to weather caprioles, which led the landing hill sledge down. 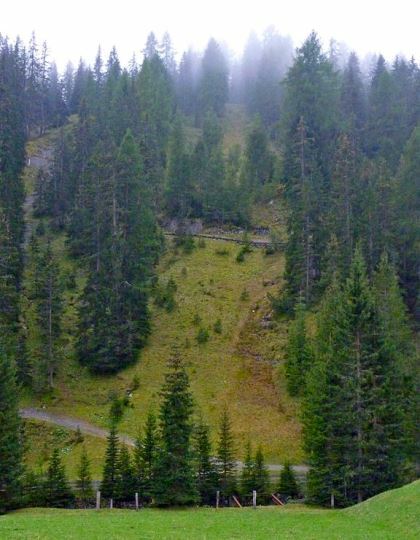 The financial efforts of a reconstruction could not be managed at that time and consequently ski jumping declined at Arosa.